Kodaikanal - The Princess of Hill Stations. 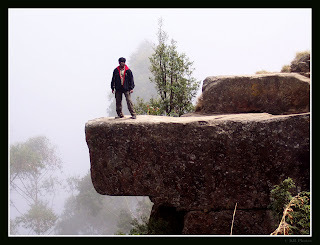 This particularly may not be my travel experience as a single blog is not enough to describe my experience in Kodai. This is a tribute to Kodaikanal, a place which has never failed to amaze me with its beauty each time I go there. 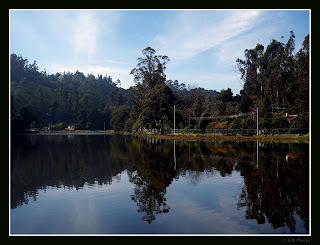 I have tried to put up some places of interest, for people who wish to spend their vacation in Kodaikanal. Kodaikanal is one of the most sought after and most famous hill stations of South India. It has a pleasant weather that makes it suitable for a holiday throughout the year. 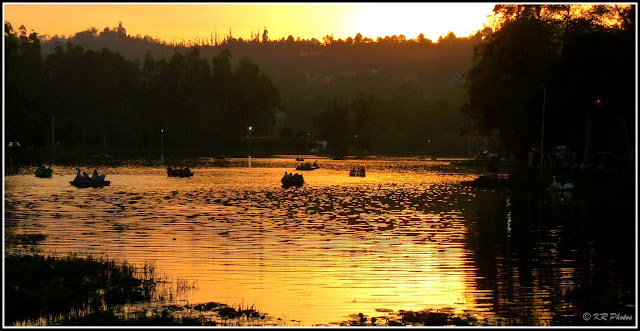 No doubt that Kodaikanal is the most preferred escape during the summer, but even during winter, there are people who prefer to enjoy the raw beauty of Kodai. Apart from the places which can be visited casually, there are places which also through a treat to the more adventurous lot! 1. Suicide Point - Well now this place is known as Silent Valley view. This offers a spectacular view of the entire hills and valleys. 2. Guna Cave - The place where the Tamil Film Guna's climax scenes were shot. After the movie this place became the hot spot of Kodaikanal. 3. 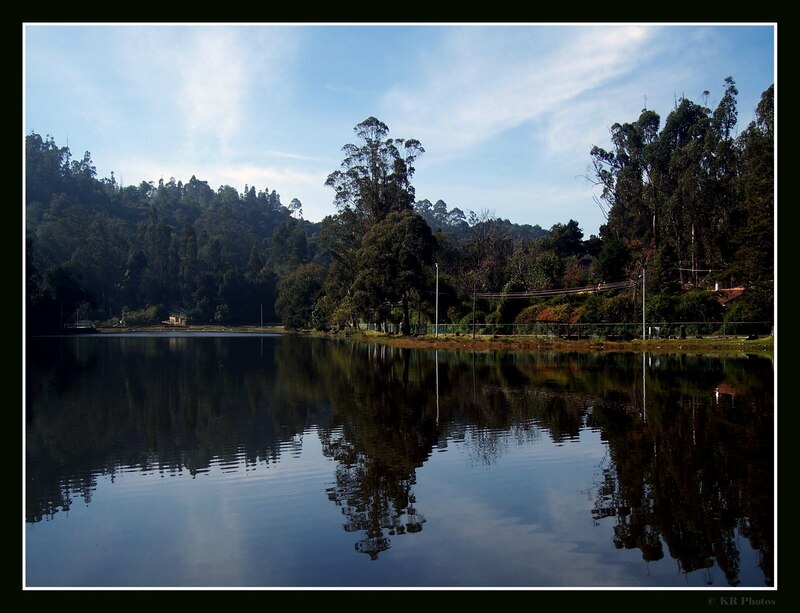 Kodai lake - The most visited place in Kodaikanal. I am not sure there will be much people who return without a boating in the lake and stroll around the lake. There are bicycles for rent, which anyone can take and go for a ride along the lake. There are numerous shops along the lake, where we get clothes, toys, home made chocolates and a whole variety of things. 4. Bryant Park - Just adjacent to the lake is this big park which has a variety of flowers. 5. Kurunji Andavar Temple - It is said that the hills are the abode of Lord Murugan. So you always can expect one. A small but well maintained and calm temple. 6. Chettiyar Park - Though not as big as the Bryant Park, the Chettiar Park too has quite some unique flora which are rare to find elsewhere. 7. Bear Shola Falls - Though you cannot find even a trickle of water in this place today, it is a very nice calm and beautiful place, surrounded by very tall trees. Situated amidst a thick forest, this place is perfect for spending a calm day, with absolutely no disturbance whatsoever. 8. Dolphin Nose - The formation of rocks looking like the nose of Dolphin has given it this name. This is considered to be a very mild trek for the enthusiasts. You will have to walk down about 200 to 300 metres to reach this spot. From here you will be able to see the entire valley. 9. Green Valley View - Another place from where you will be able to see the misty mountain tops and the villages sprawled here and there in the middle of distant mountains. 10. 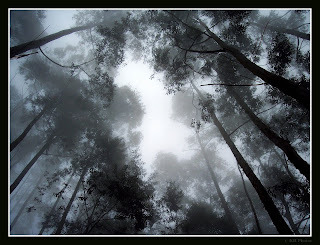 Pine Forest - This place features in most of the south indian films for a duet sequence. So I am sure this will not be a new place for a regular movie goer. A thick forest full of pine trees, offering a spectacular view of the mountains, pillar rock and the Guna Caves situated in between the Pillar Rocks. 11. Pillar Rock - A single rock formation which runs from through to the foot of the hills. This stands straight without any support. 12. Moir View point - Yet another place from where the entire collection of mountains the valley can be viewed. In fact this point offers a 360 degree view of the mountains. Such views do not come easy. We will have to descend a slope for about 400 to 500 metres to get this view. Getting back to the road again can be a very difficult task as this slope is quite steep. This place is now closed for the public due to the high risk involved. The last time I saw this place was in 1997. 13. Berijam Lake - This is situated about 20 to 25 kms away from the town on the road towards Munnar. 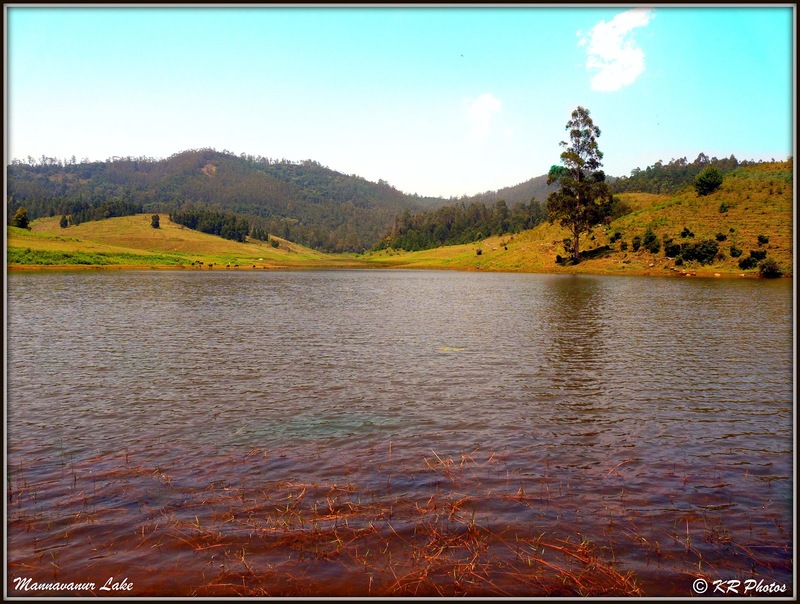 A forest lake which is situated amidst a really thick reserve forest, this offers everything that you can expect from mother nature. You will not find a speck of pollution. Keen observers can spot lot of birds which you normally do not see in the towns. We will have to get the permission from the forest department to get to this place as this comes within the reserve forest. Generally permissions are not given that easily during the summer time as the place is prone to forest fire. 15. Poomparai Murugan Temple - Enroute to Mannavar is the Poomparai village. All the major "English vegetables" like potato, carrot etc are cultivate here and transported to all part of the state. This is the major source of these vegetables for entire Tamilnadu. But that is not the only speciality of the place. The Poomparai Murugan Temple, a very less known temple, but quite an old one. This is about 3000 years old and the actual deity is sculpted out of "Nava pashanam", just like the Palani Murugan and sculpted by none other than Bhogar! This temple is a small one and currently under the administration of Palani Murugan Temple. If you have planned a trip to Mannavanur, do visit this temple!